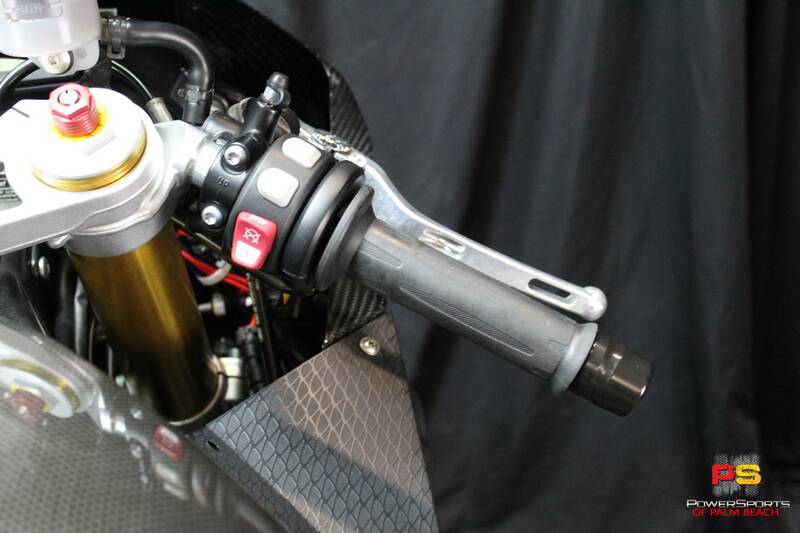 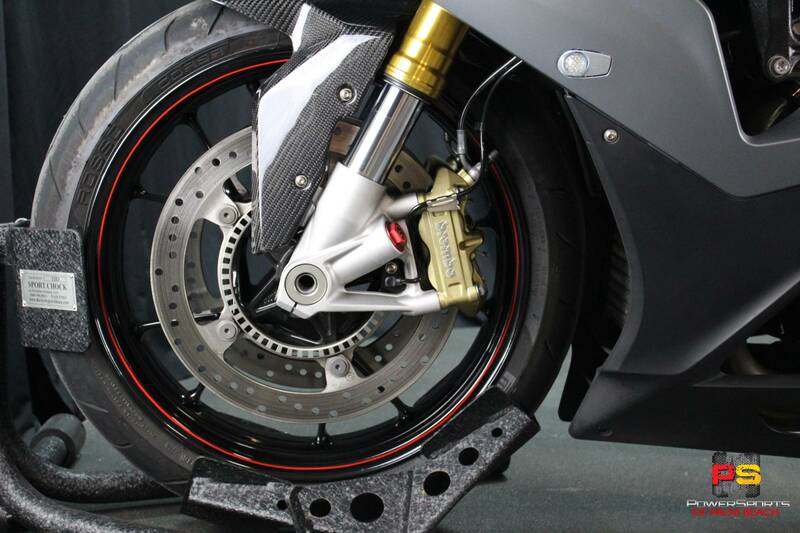 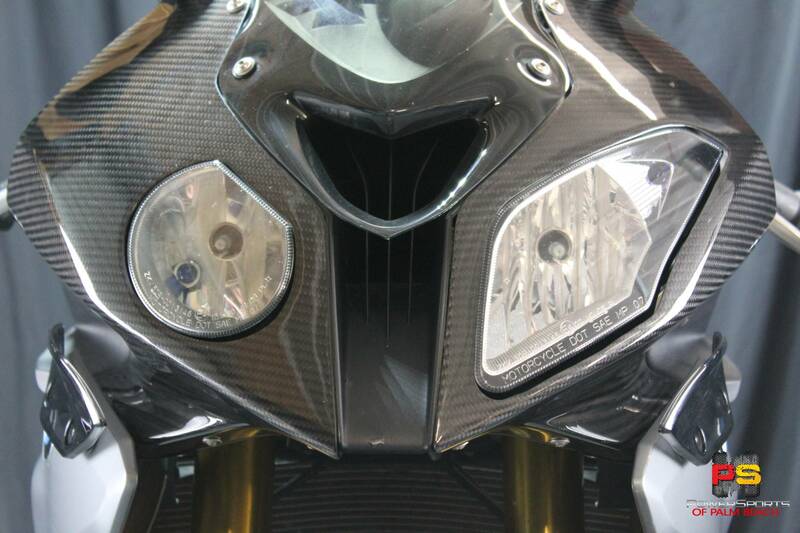 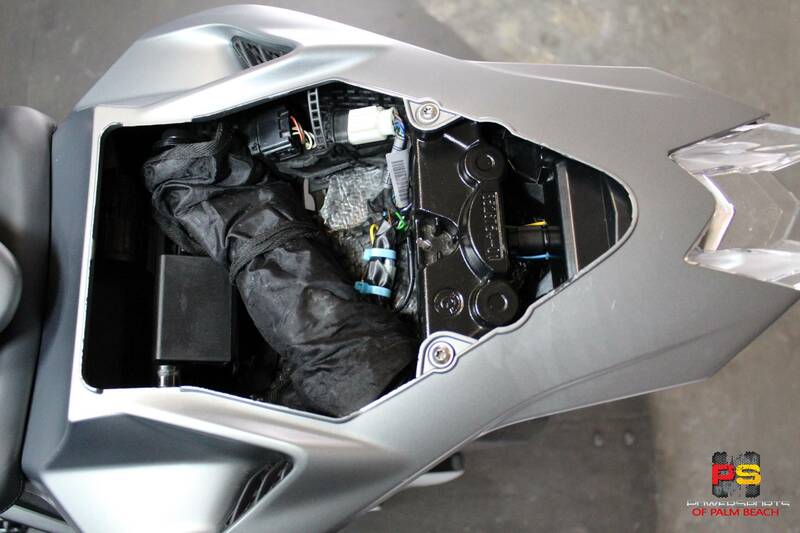 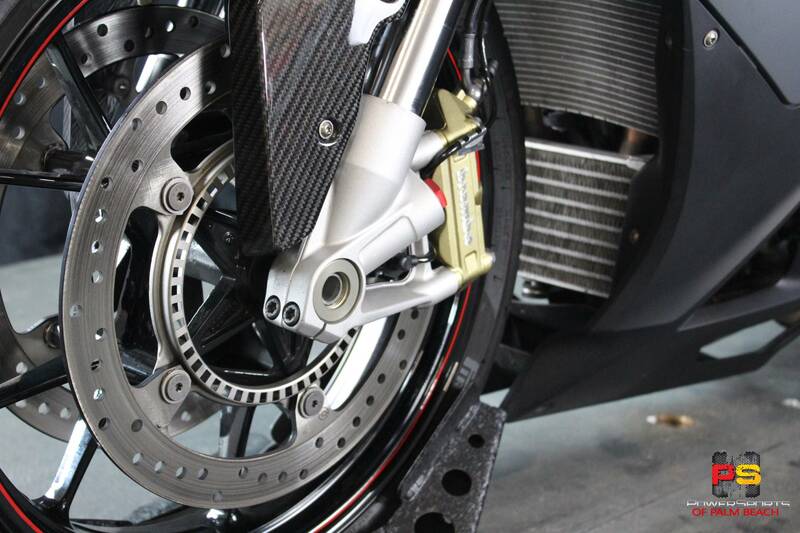 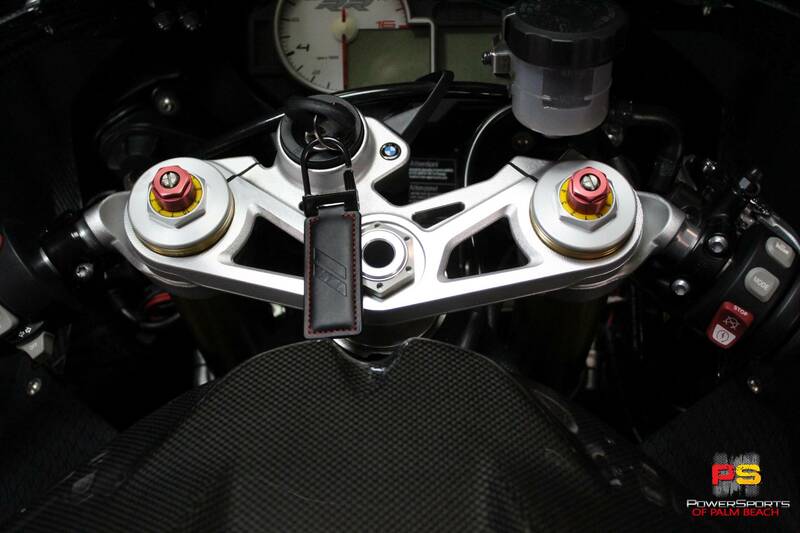 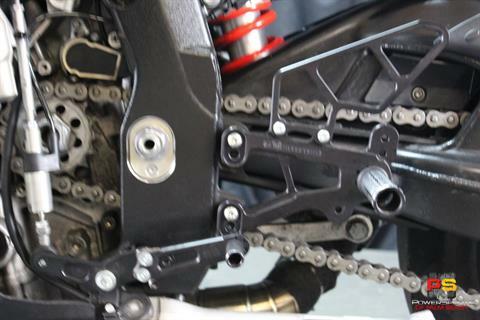 When we build a superbike, we have no time for second best. 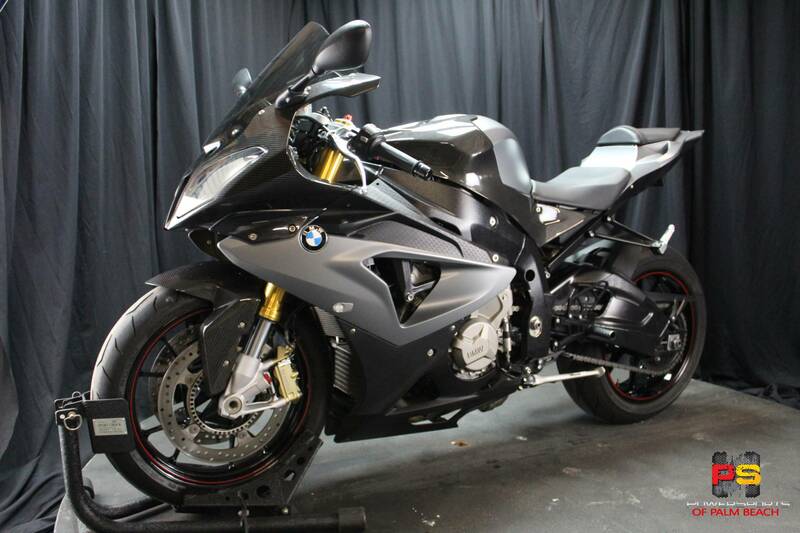 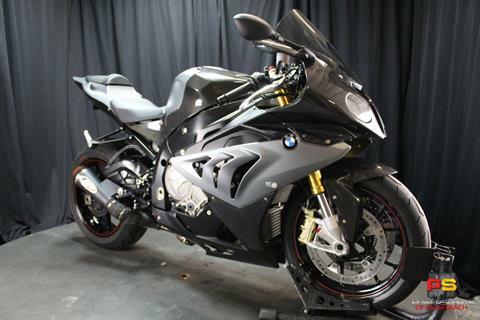 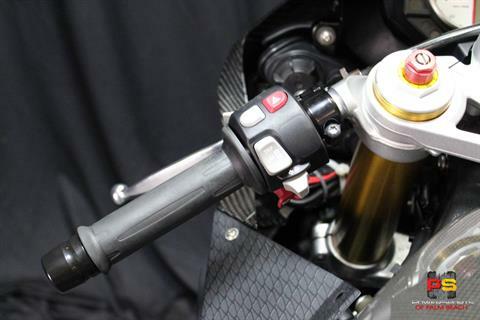 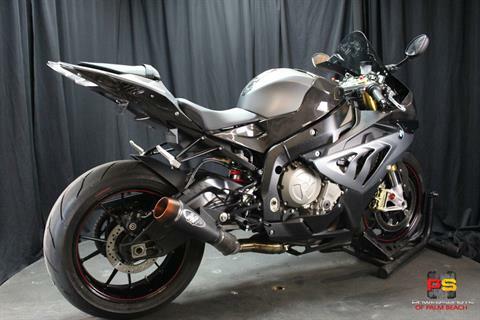 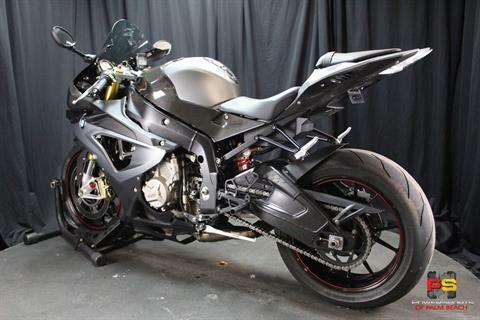 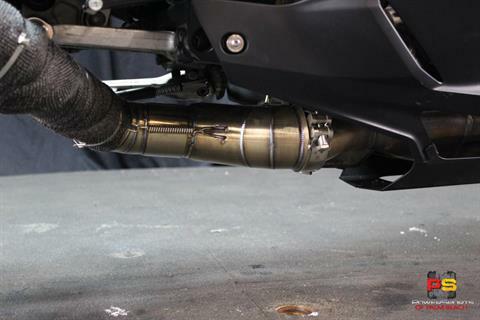 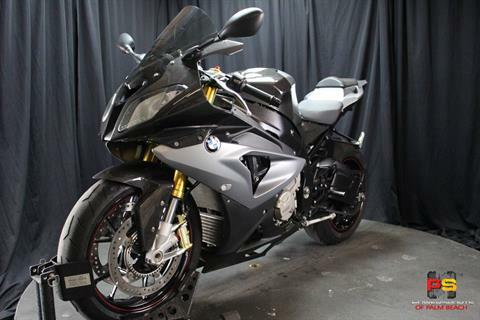 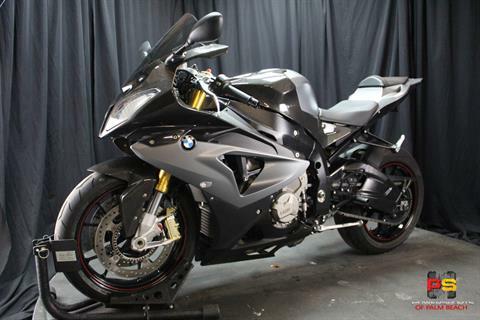 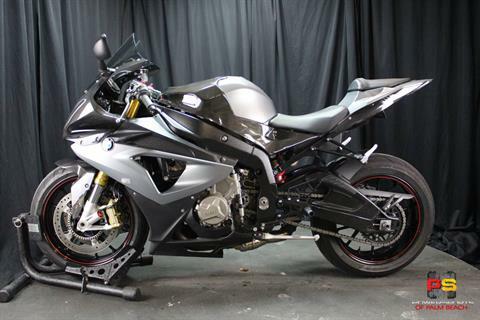 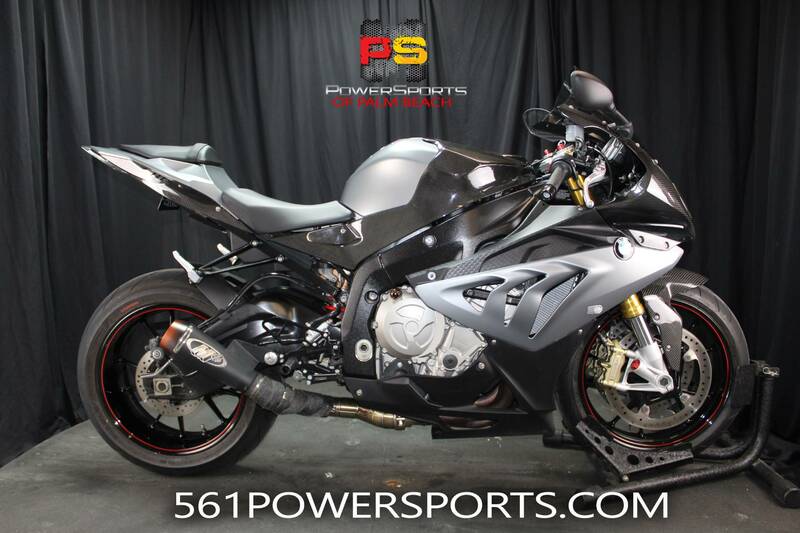 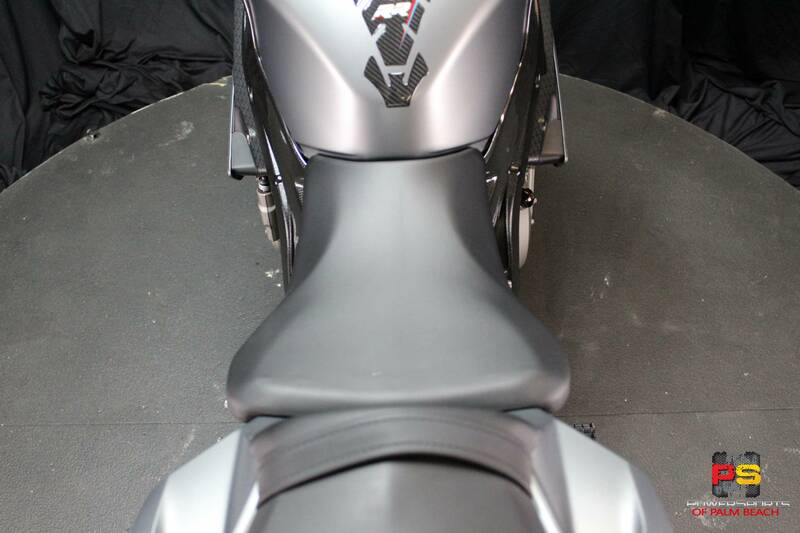 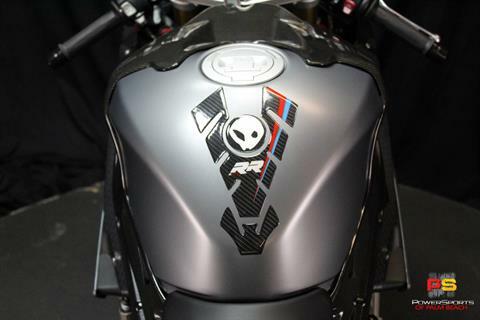 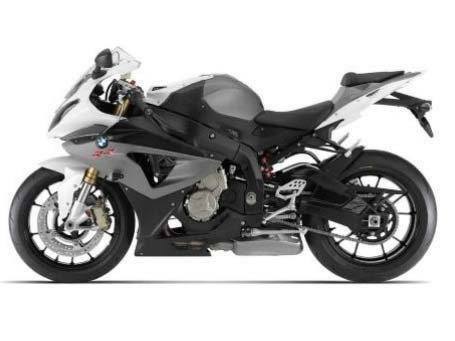 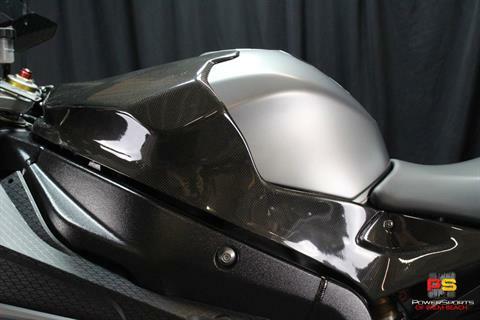 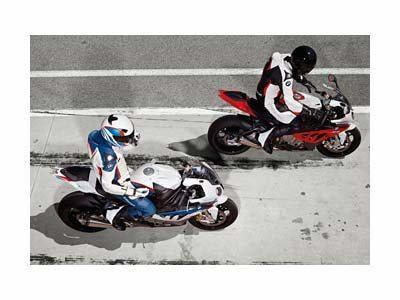 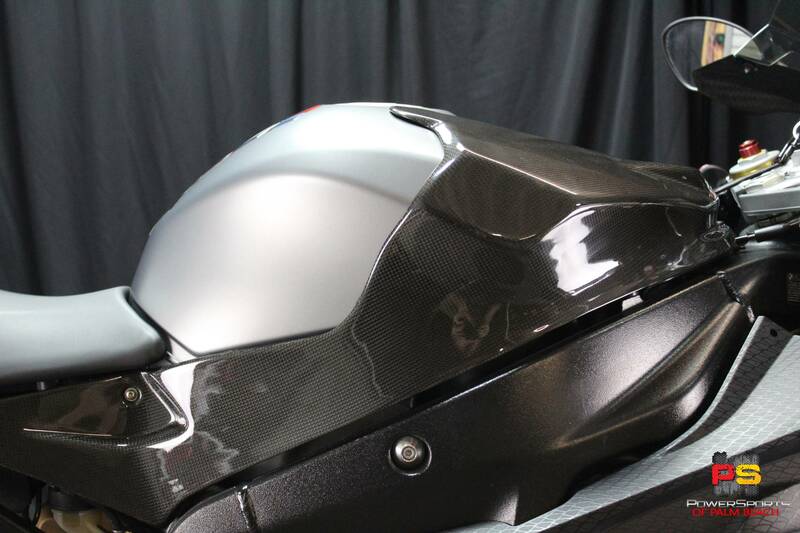 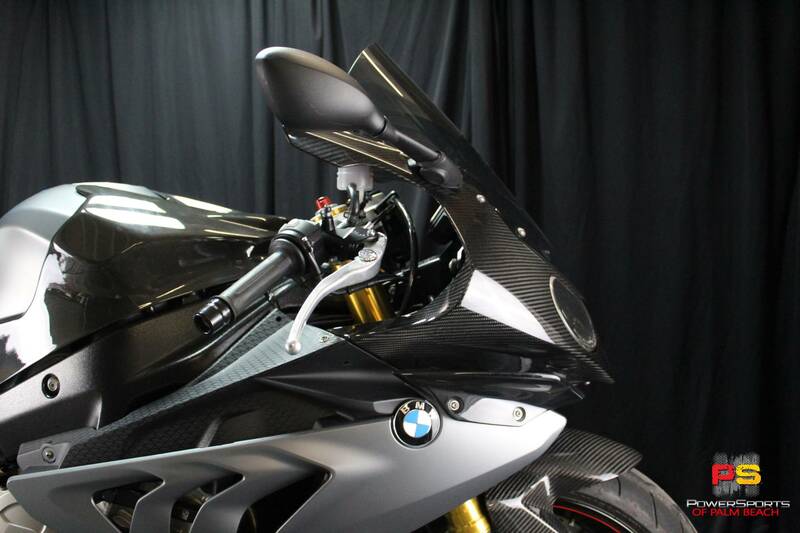 Presenting the very latest in racing power, the 2014 S 1000 RR. 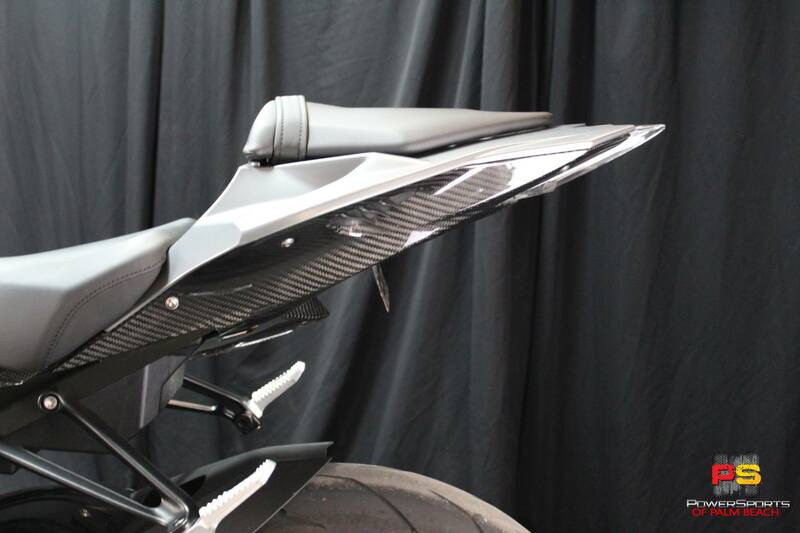 With an aluminum bridge-type frame, radial brakes, a super sporty tail-up nose-down design, hot colors and the ultimate combination of electronic rider assistance. 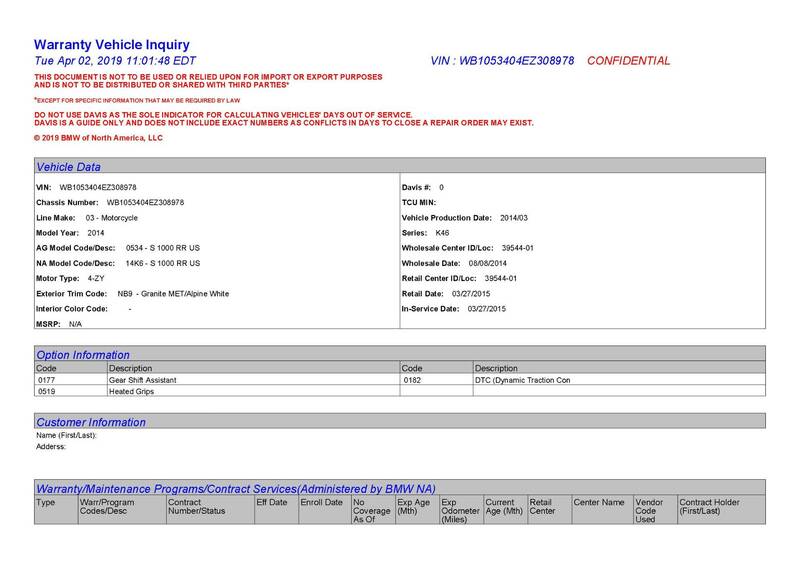 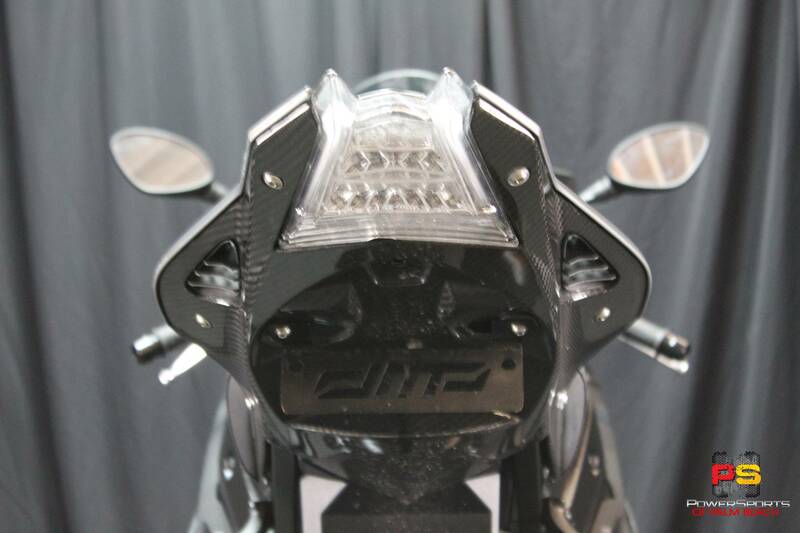 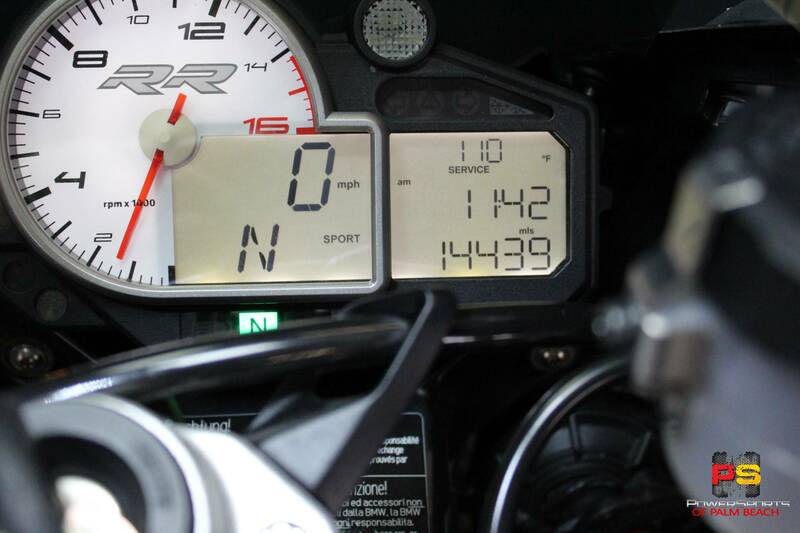 The RR includes four riding modes that adjust power delivery, throttle response, Race ABS action and even Dynamic Traction Control (optional equipment). Never before has it been so easy to keep so much power under control. 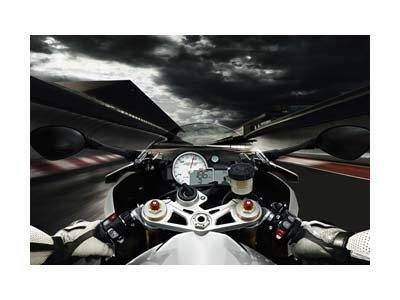 This is as true on public roads as it is on the racetrack. 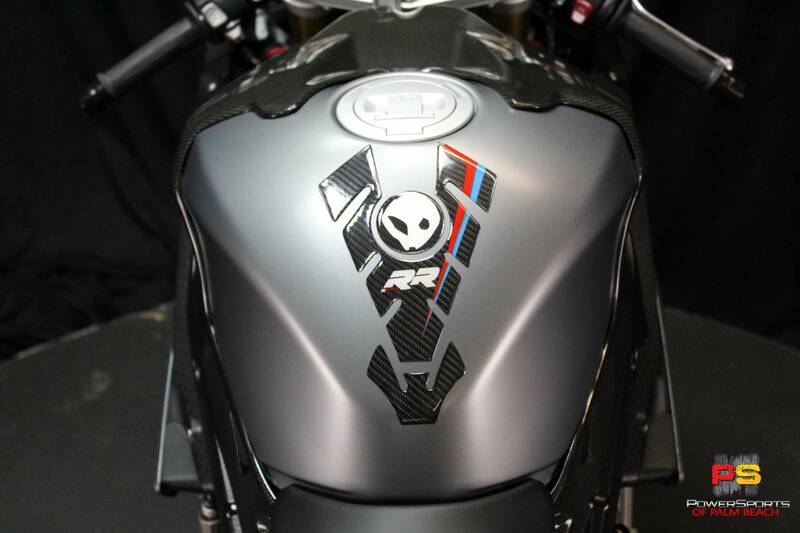 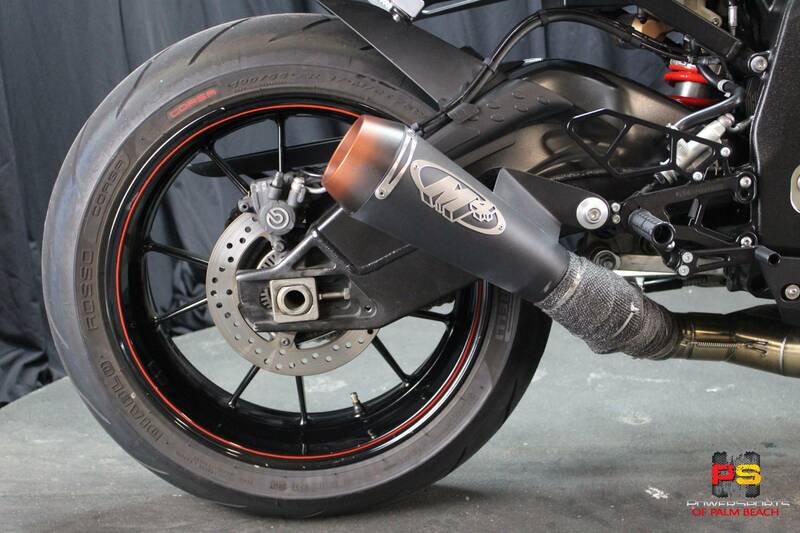 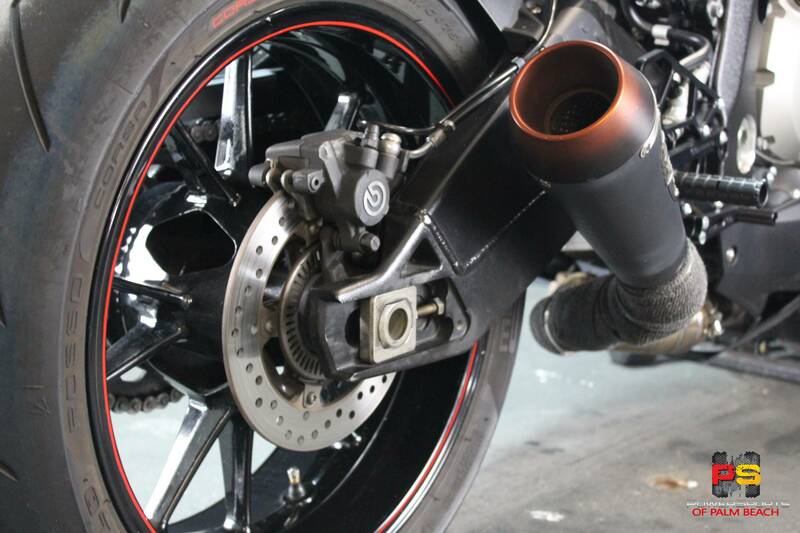 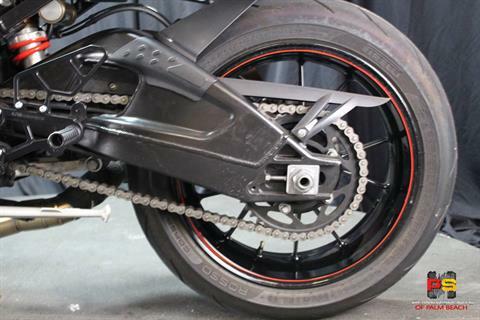 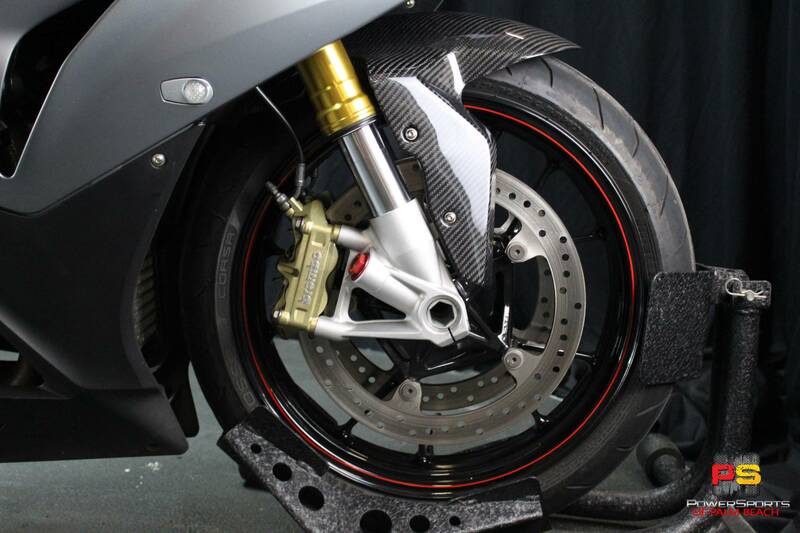 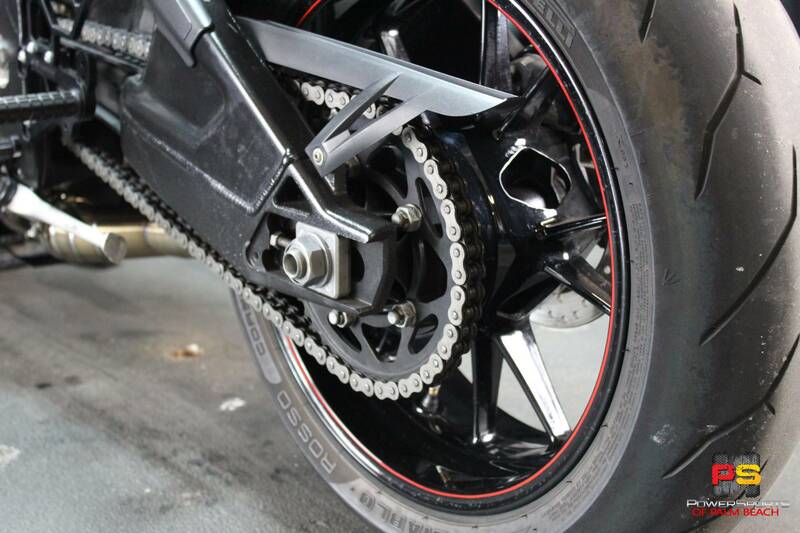 The RR is a full-blooded racing bike, even though it can be ridden with a number plate attached. 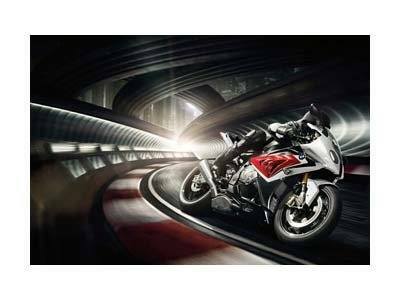 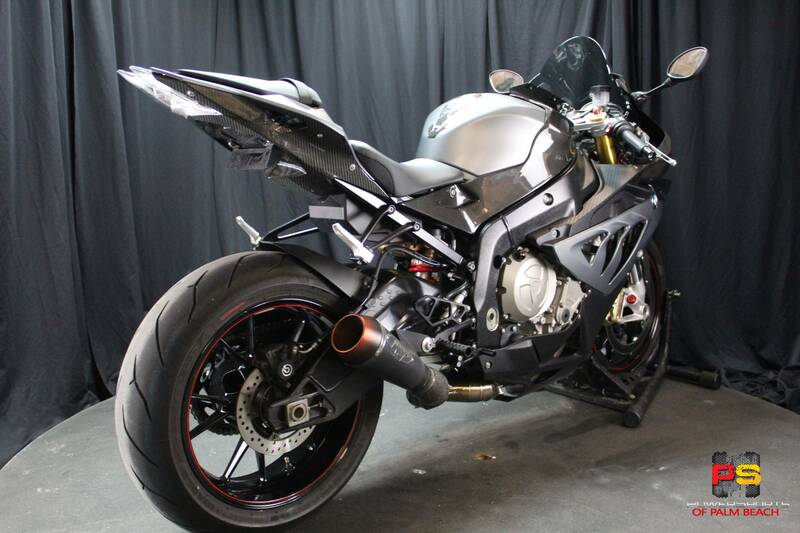 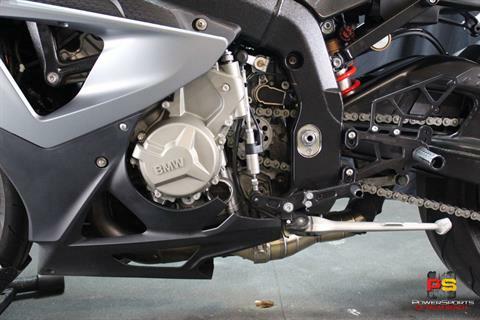 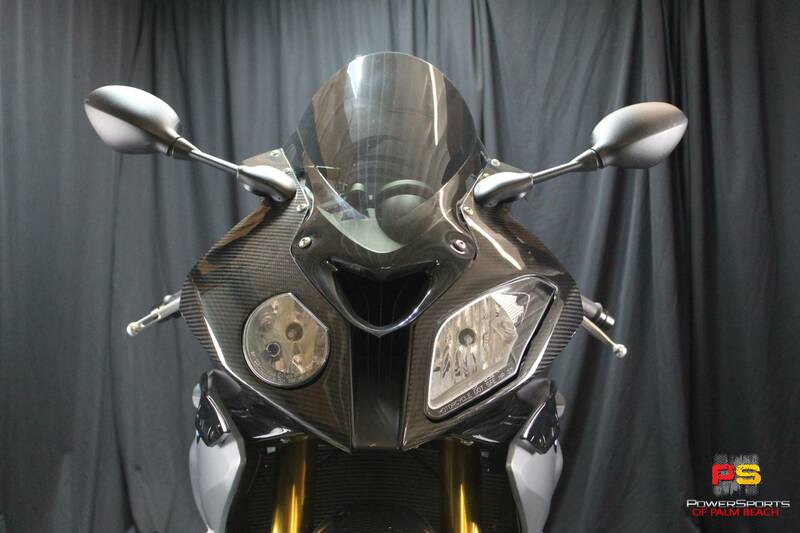 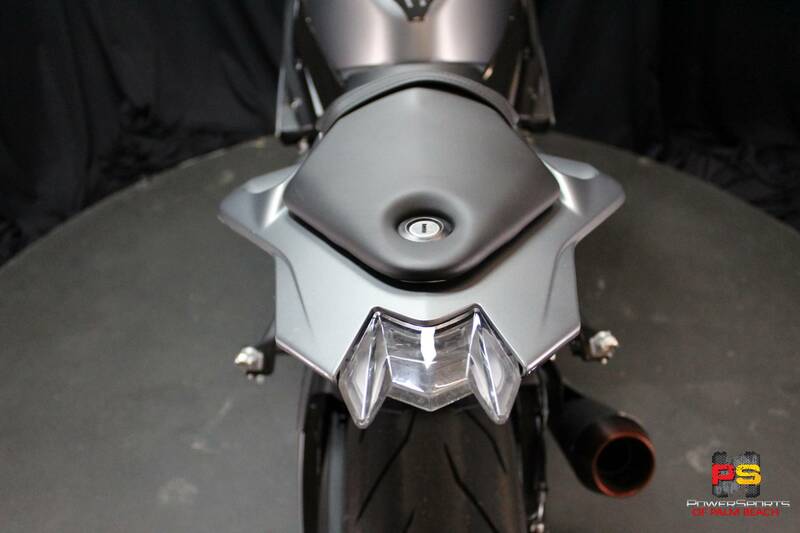 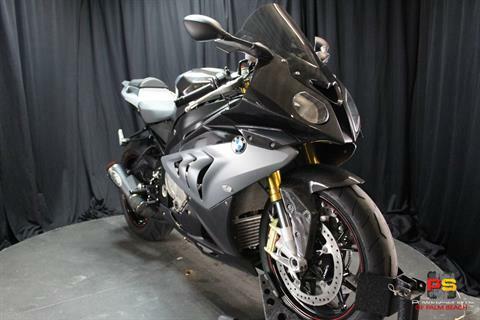 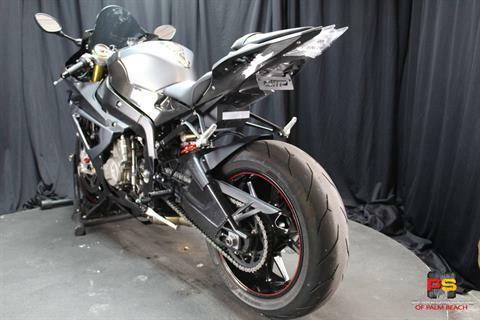 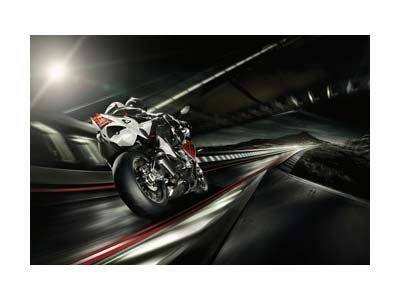 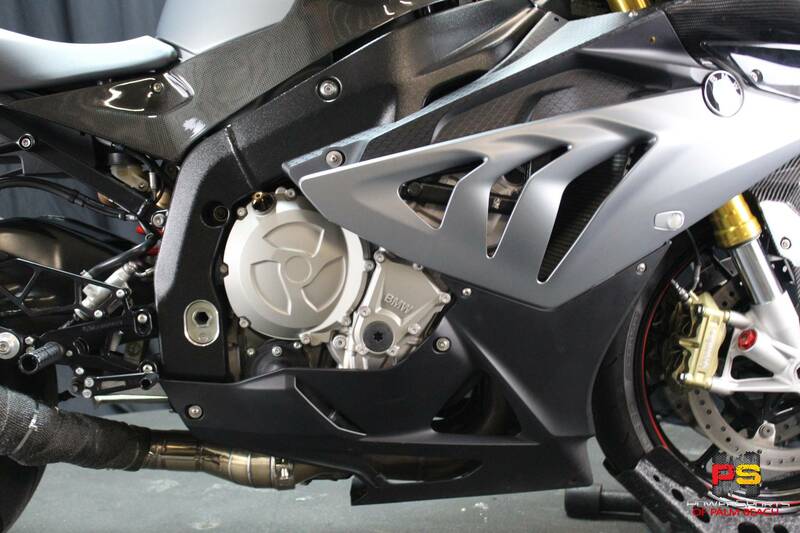 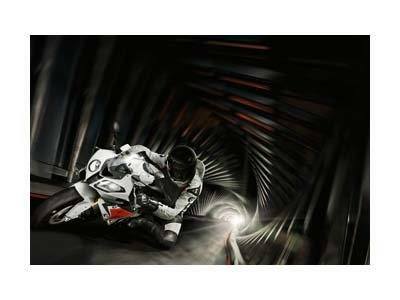 A race proven sport bike for the road.